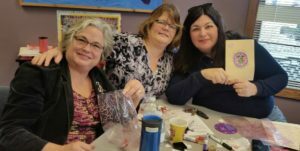 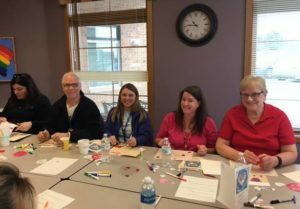 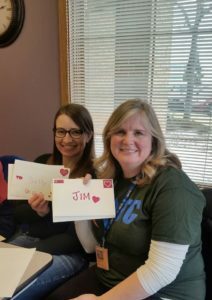 On Feb. 14th, during Random Acts of Kindness Week, the United Way of Northern Ozaukee and MATC Mequon and Milwaukee staff and faculty partnered with Interfaith Caregivers of Ozaukee, to create beautiful cards with special messages. 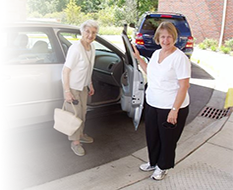 Once created, the cards and small bags of chocolate were delivered to our senior clients. 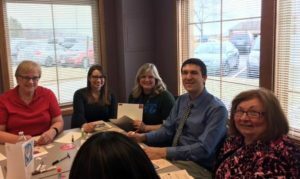 Thank you to everyone involved for making this day and week so heartwarming.